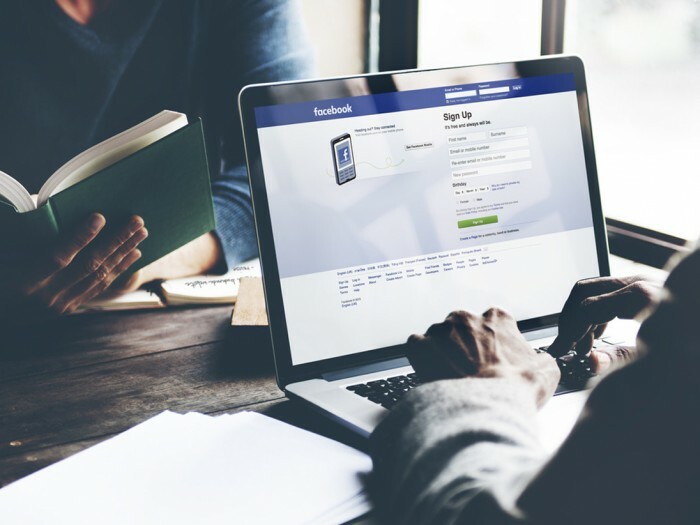 With over 50 million businesses now using Facebook Pages to connect with their customers, Facebook announced some new updates around the same. “People can contact businesses anytime and from any device, so we’re offering new tools for Pages to better manage their customer interactions. Now it’s easier than ever for Pages to address both the public comments and private messages that people send them, in order to build and maintain strong relationships and grow their business,” said Michael Sharon, Product Manager, Pages. People are also communicating with Pages more than ever, with 2.5 billion comments on Pages every month. In India, 57% of people on Facebook are connected to an SMB. There are more than 2 million small business pages in India as of October 2015. “The number one challenge for small and medium businesses is reaching customers. Facebook Pages are the mobile solution for millions of businesses around the world because they make it easy for business owners to reach new customers and communicate with current ones where they are – on mobile,” said Sheryl Sandberg, COO, Facebook. Similar to the saved replies feature that they launched earlier this year, Page admins can now also set Away Messages and Instant Replies. With this feature, when Page admins exchange message with people, they’ll see past interactions the person has had with the Page, as well as information the person shares publicly on their profile, like their current city. Admins can also add notes about the person, like current orders, past customer service preferences or any other relevant information. More context on the people businesses messaging them helps Page admins keep up with messages faster and manage conversations more easily. This feature will help the page admins in spotting, monitoring and responding to all the comments on the page. Admins can flag interactions for follow-up, reply privately or mark them as done, helping them keep better track of comments in need of responses and eliminating the risk of skipping over a customer comment. With these recently added features, the admins of the pages will be able to build and also manage a convenient, personal communication channel for their customers. This will not only help businesses grow but also, help the admins of the page in building a connection with their audience.